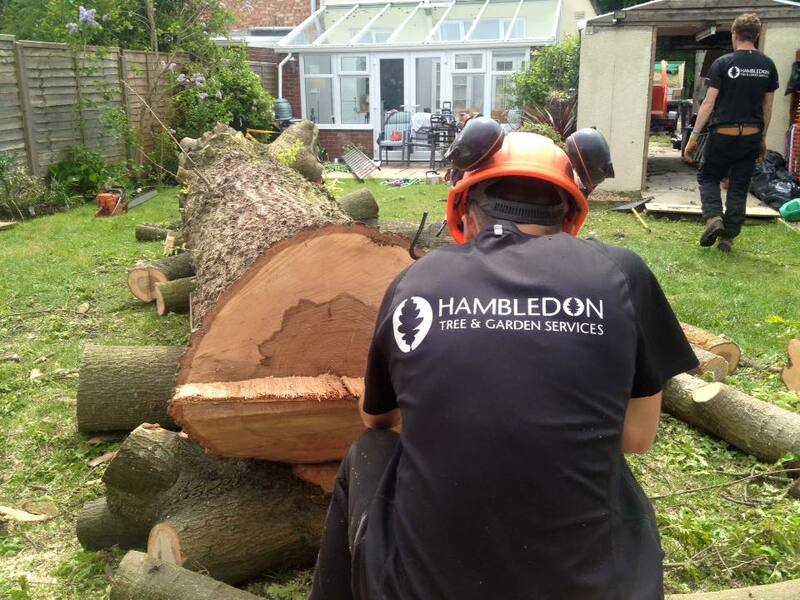 Hambledon Tree and Garden services and Hambledon Landscapes are owned and operated by former police officer Chris Dinenage. We offer a complete range of services from small fencing tasks, or cutting hedges to large tree work and complete garden transformations. Hambledon Tree and Garden services and Hambledon Landscapes are owned and operated by former police officer Chris Dinenage. We offer a complete range of services from small fencing tasks, or cutting hedges to large tree work and complete garden transformations. Chris manages a professional and reliable team who pride themselves on attention to detail and excellent results. Estimates and advice on planning your garden, are provided free of charge. We pride ourselves on our reputation with 90% of our work coming from personal recommendations. For recent reviews please see our Facebook and CheckaTrade page. 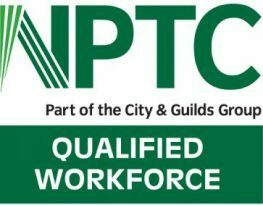 We are based near Hambledon and cover much of Hampshire and West Sussex including Hambledon, Waterlooville, Havant, Locks Heath, Portsmouth, Sarisbury Green, Whiteley and Southampton. We have £5million public liability insurance for your peace of mind.